The Rice and Small Grains Committe provides input on Congressional and Mississippi legislative issues affecting rice. This committee has placed emphasis on the release of public-sector research to provide higher yielding rice varieties. 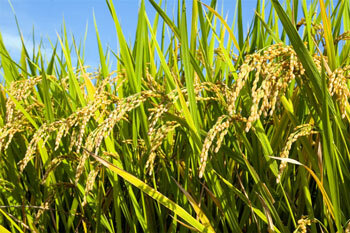 Continues to focus on rice legislation, rice trade, and administrative rulings from Washington relating to rice. Committee co-operates and supports research and promotion efforts of Mississippi Rice Promotion Board and the Mississippi Rice Council.